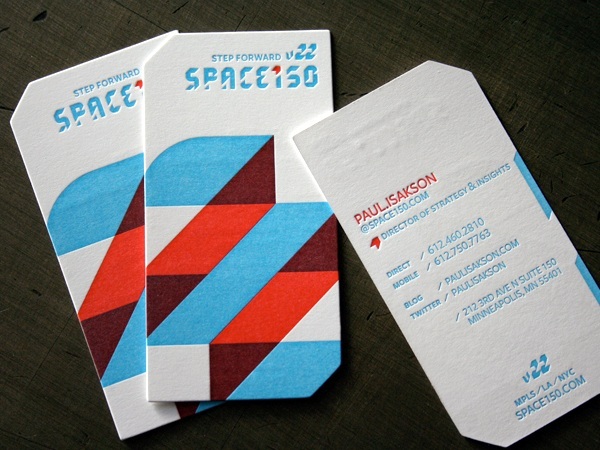 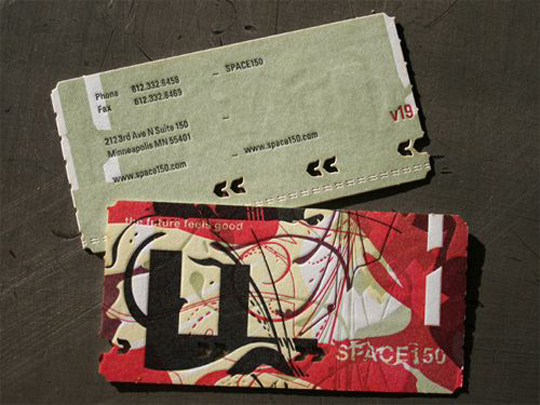 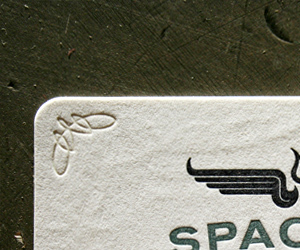 Another one of Space 150‘s rebranding efforts, this time at its 27th iteration. 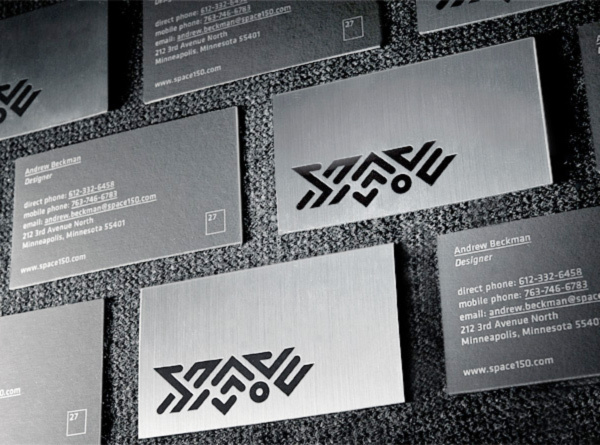 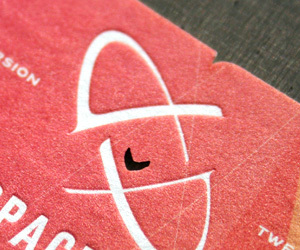 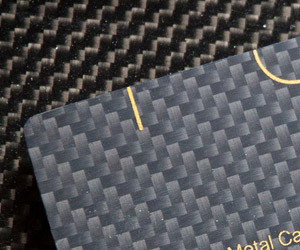 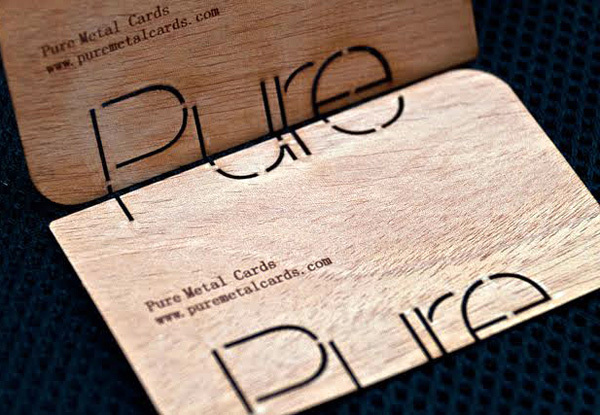 I’m not sure if the card is actual metal or if it is flat printed with the metal effect. 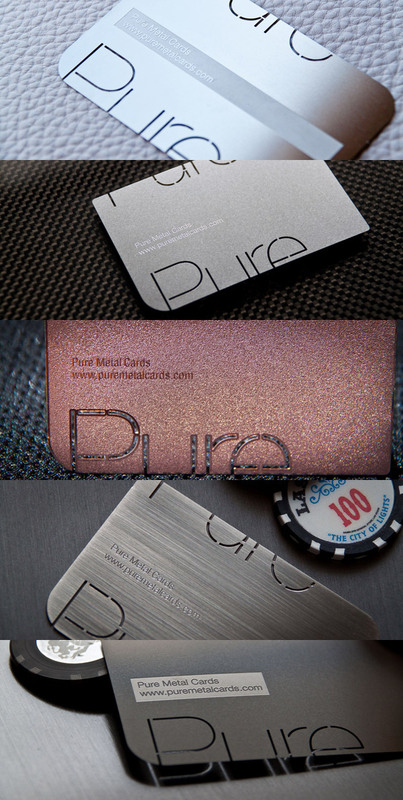 Either way, it looks pretty awesome and is a great idea to get the metallic look without the expenses.